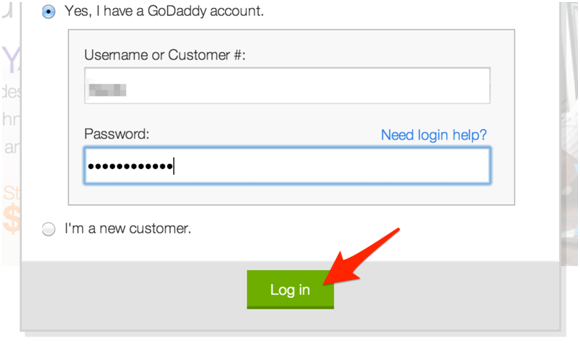 This guide is for customers that already own their own domain name on GoDaddy. The process is similar for other domain hosts, you should contact your domain host for assistance. You will still use the host IP information in step 8 of this guide. If you do not own a domain, you will need to register one with GoDaddy.com or another domain host. They often cost as little as $9. 10. 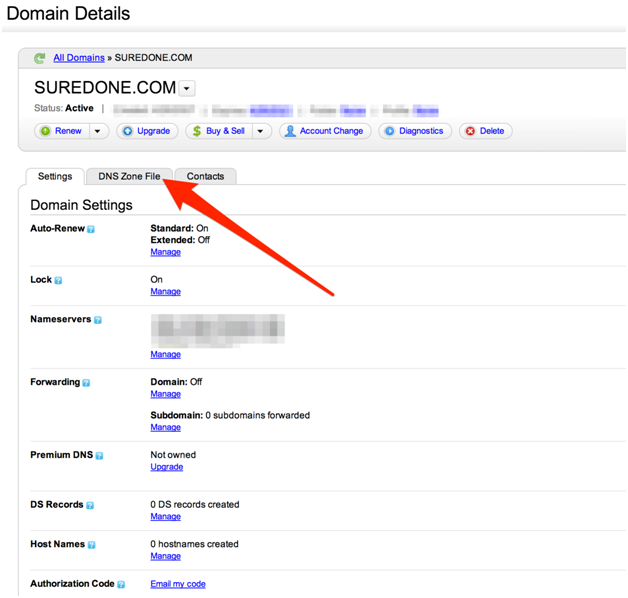 Login to SureDone, then go to “Storefront” under the Settings tab, and confirm that your domain name is set to your new domain name. In the case below, since we set up www.suredone.com, we ensure it's set to www.suredone.com..